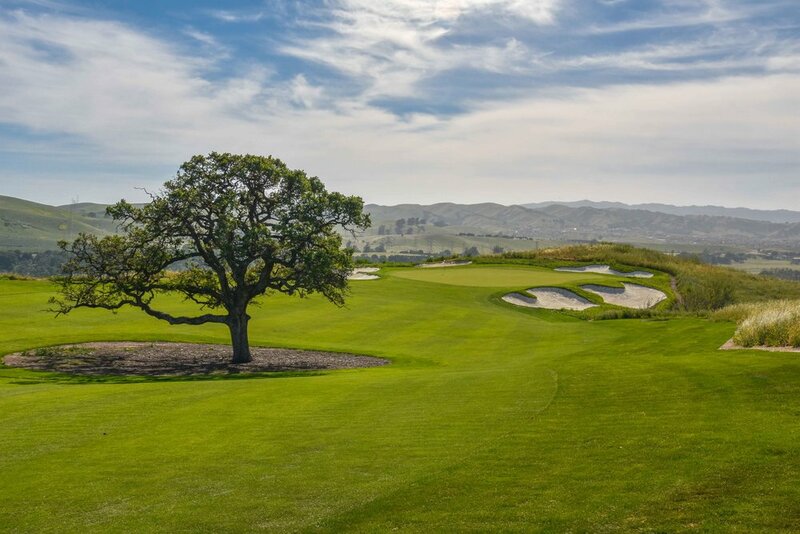 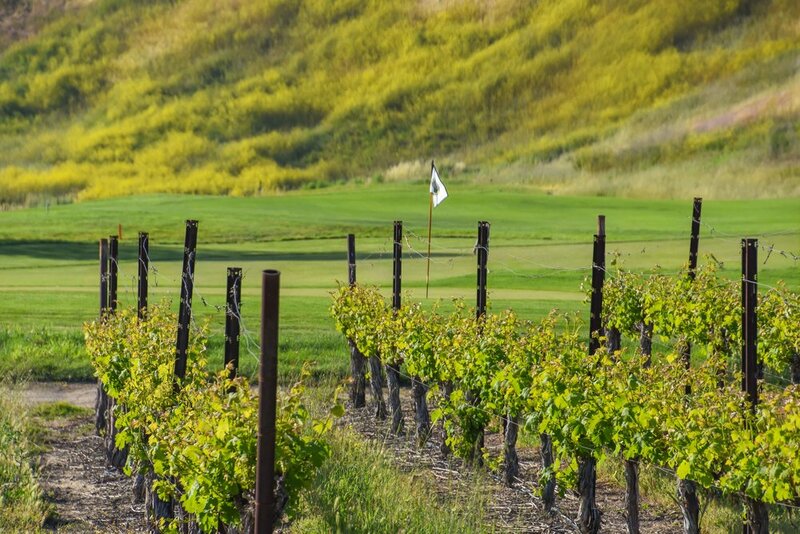 The Course at Wente Vineyards - Livermore, CA — PJKoenig Golf Photography PJKoenig Golf Photography - Golf Photos For Those Who Love The Game. 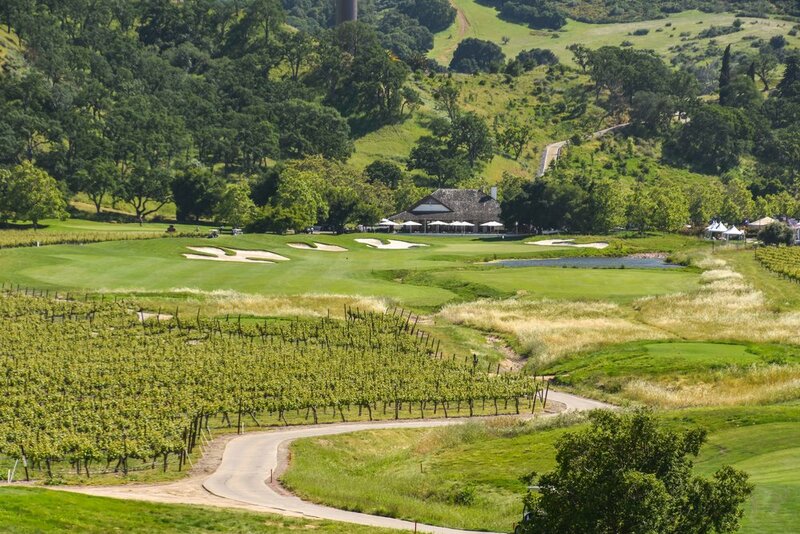 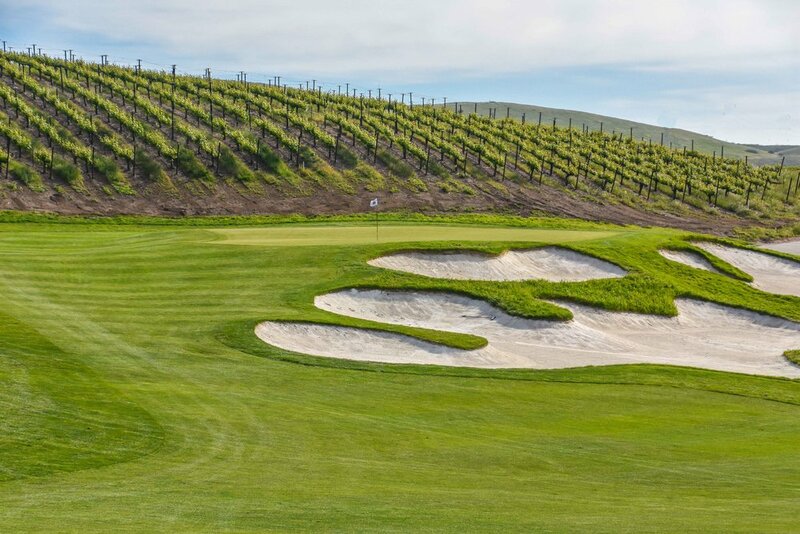 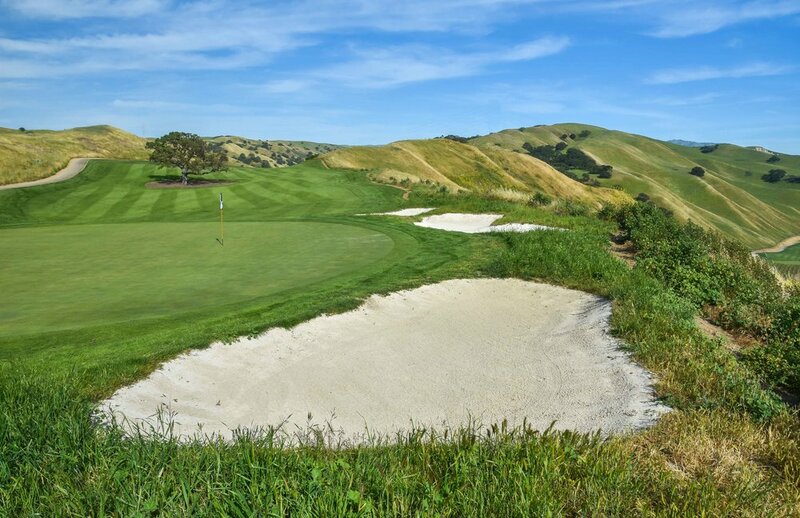 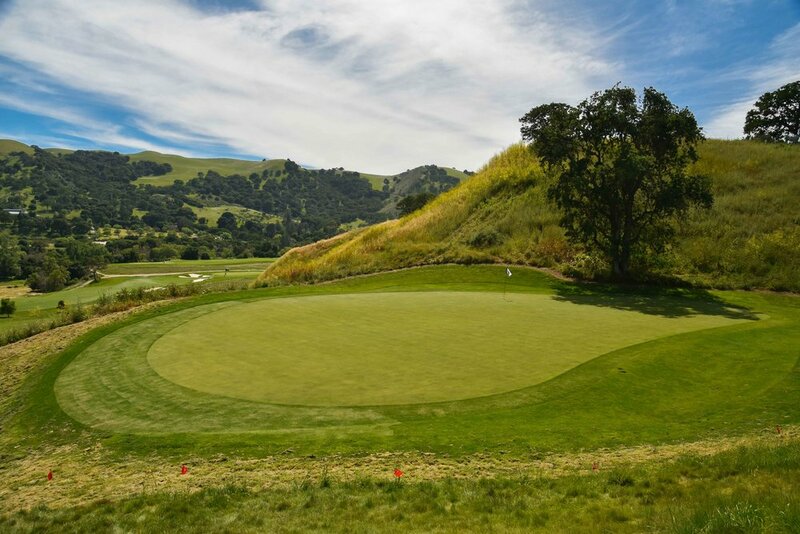 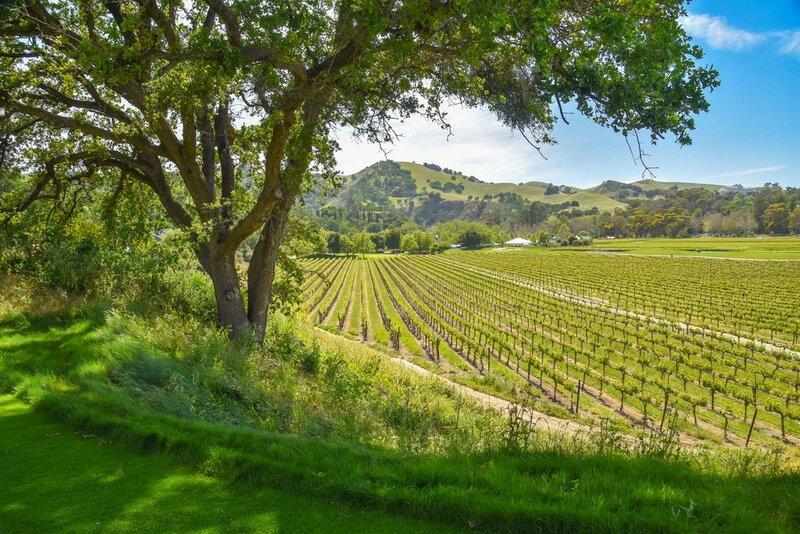 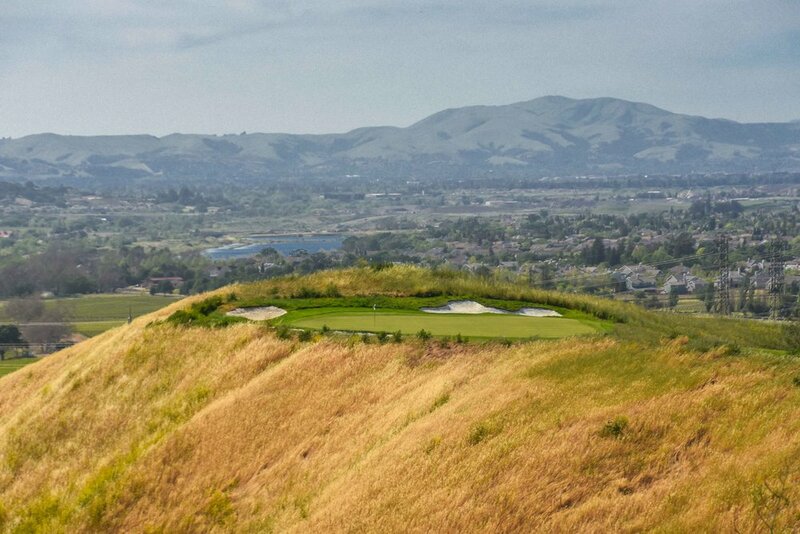 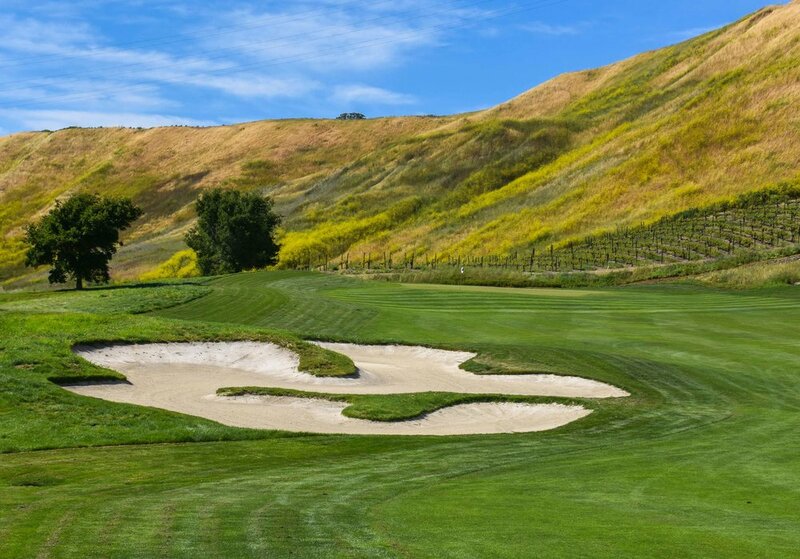 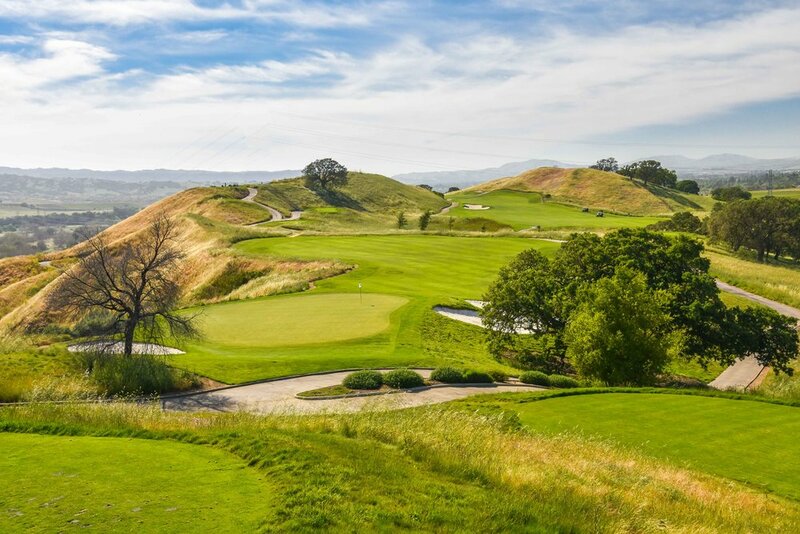 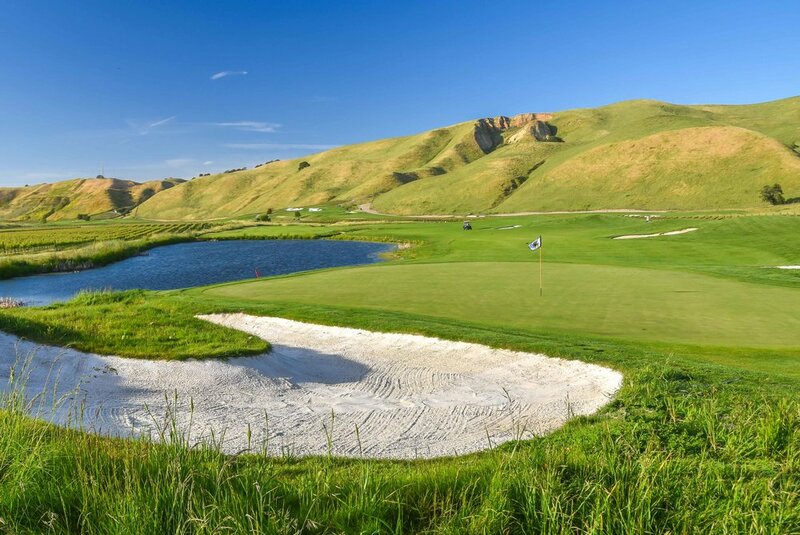 Designed in 1998 by Greg Norman, The Course at Wente Vineyards measures 7,181 yards and provides plenty of picturesque views of the Livermore Valley that start right on the very 1st hole. 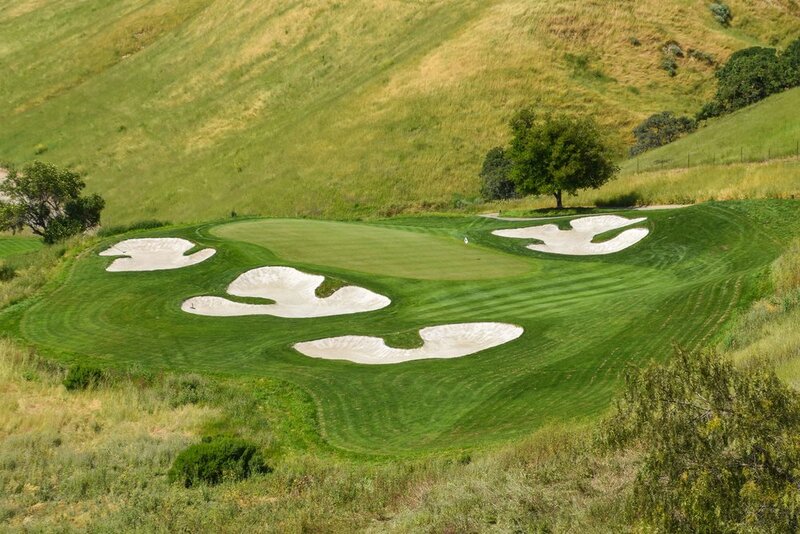 "No hokey holes, no impossible carries, no ridiculous greens. 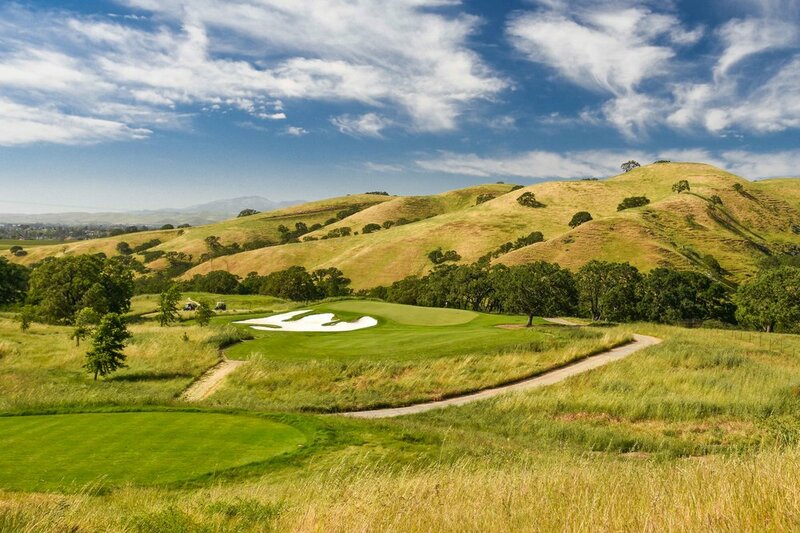 Just good solid golf, a very attractive course in great shape, worth at least 115 bucks." 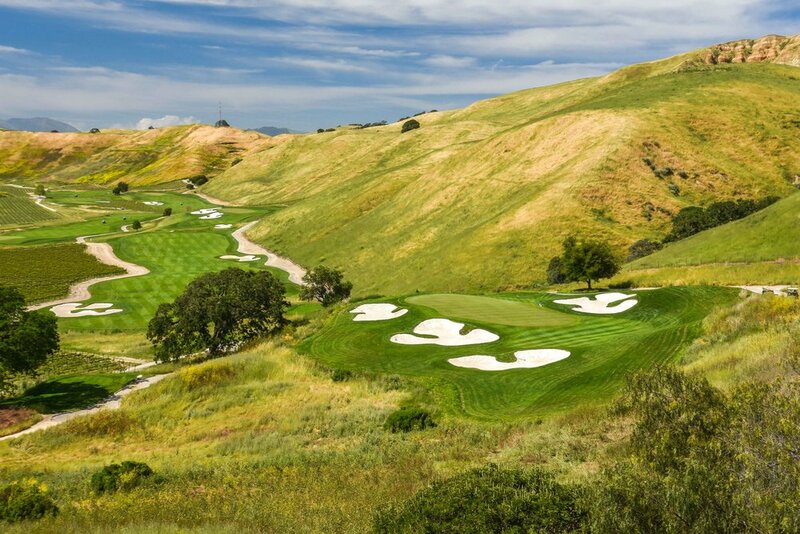 Golf Digest's Ron Whitten. 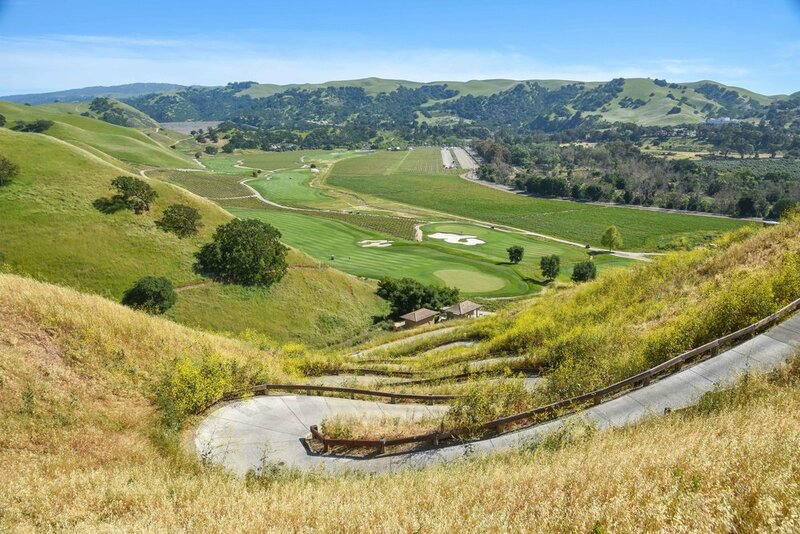 The course also features it's own version of San Francisco's Lombard Street, a winding cart path that leads up to the 10th tee. 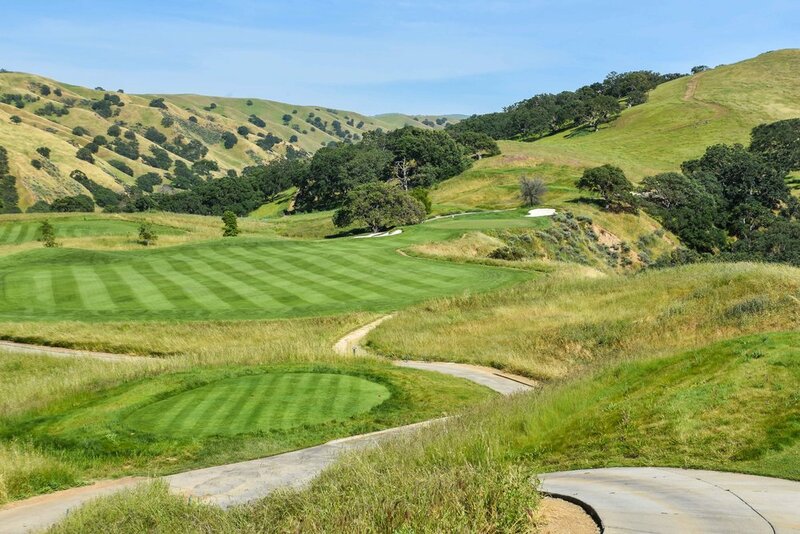 As far as cart paths go, it is one of the best.